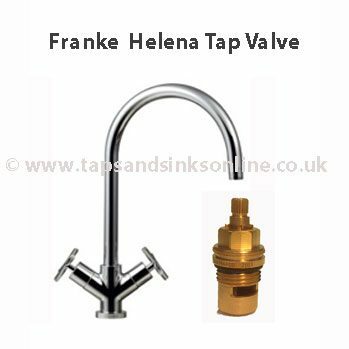 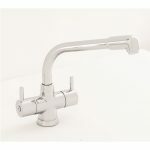 Franke Helena Tap Valve. This is a Quarter Turn Valve. 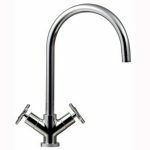 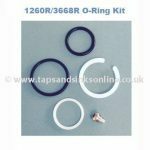 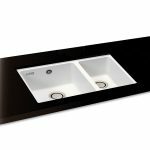 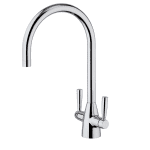 Here is the link to all our Franke Helena Tap Kitchen Tap Spare Parts. 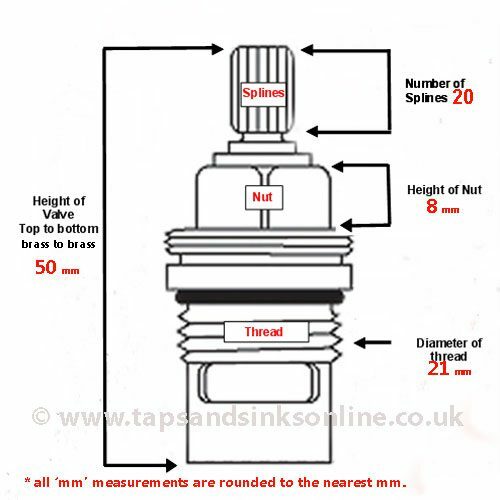 See below for valve measurements & more valuable information. 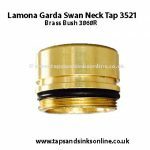 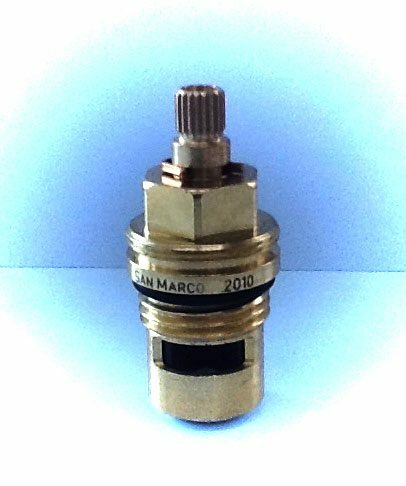 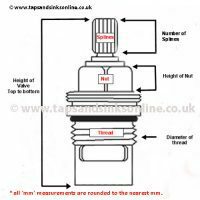 For useful Guides & Troubleshooting Tips please check Tap Valve Tips & Guides tab above.